hello everyone..hope you are well.. happy Thanksgiving to you & to your love ones. earlier i spoke about my visits to flea markets and how i love them HERE and HERE..i love flea markets because of the outdoor vibe especially when the weather is good..that stuffy feeling in a shopping mall or in a store with tonnes of people is kinda uncool..i love what a flea market offers good quality pieces at reasonable rates..i can't ask for more..this time around i picked up some silver jewelries and i have been rocking them like a ritual..they deserve a blogpost and here they are..do you also love such markets like i do? i would be glad if you share your thoughts on flea markets. Love that you found these at a flea market. I have not been to a flea market in a long time but I think I might have to start going to them again. Thanks for sharing these with us. They are great picks. I hope you have a wonderful weekend! You bought some great stuff! What a cute rings! 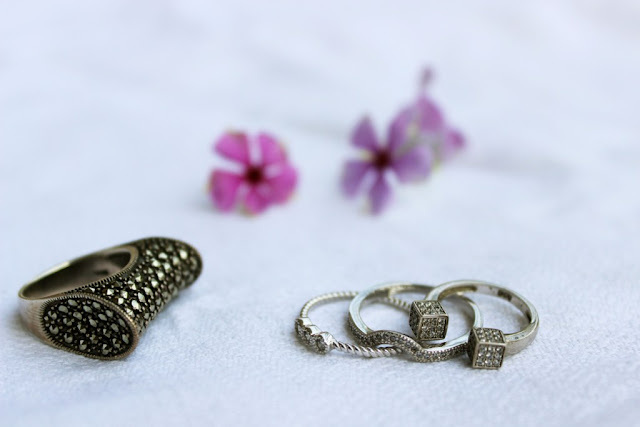 I love all the rings and its really great photos ! Beautiful post, lovely black friday finds! I love all the rings!!! 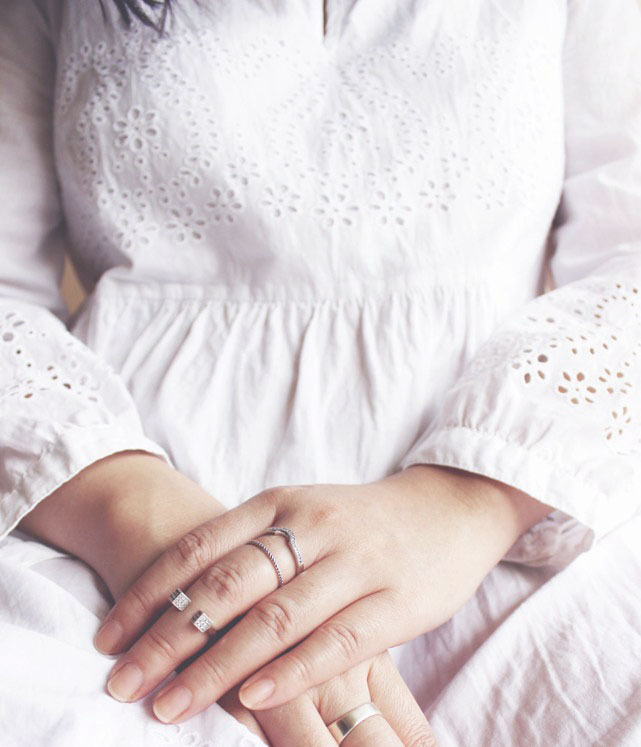 Beautiful pictures, and I love those rings! Have a lovely day! 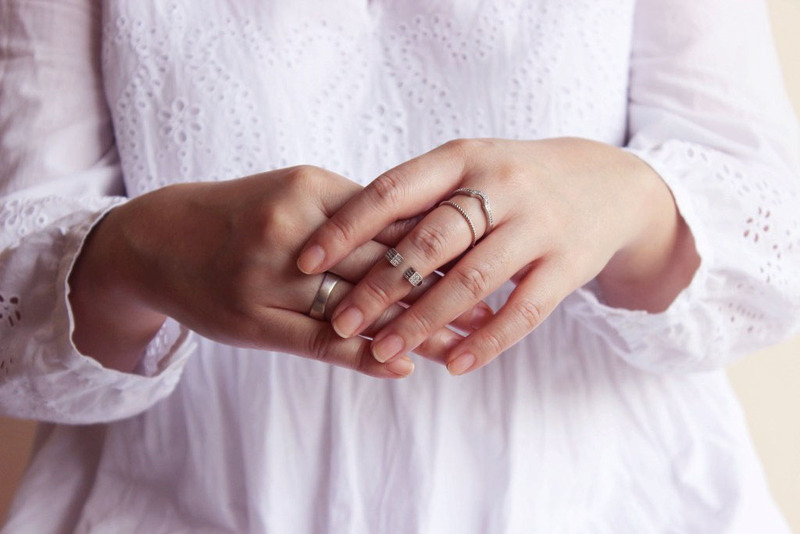 These rings are gorgeous, it seems like you made out well at the market! These rings are beautiful! I especially love the cube one!